Whether you are looking to reduce surplus inventory, automate vendor interactions or simply buy smarter, our PO and vendor management system gives you the data to make better decisions. Too much stock can weigh you down - eating into your working cashflow, storage space, and profit. Our tool helps streamline your buying process while reducing carrying costs, allowing you to run a more efficient business. Stay ahead of the trends - simplify the buying process with concrete sales data. Leverage custom reports to generate sell through, sales velocity, and attribute trends to double down on your best sellers. Forget error-prone manual purchase orders. Instead, ensure buying takes less time with less mistakes, by using RetailOps’ fully-automated Dropship and JIT PO interactions. Sick of overselling? Can’t keep track of your vendors? RetailOps’ Purchase Order and Vendor Management tool is the remedy for all buying problems. Our innovative tool allows you to make better decisions and forge great relationships with your dropship and Just-in-Time vendors. Quickly add vendors, send purchase orders, and configure vendors to automatically receive their dropship orders. The tool also allows automated purchase orders based on customer demand. And that’s just the start. Re-order buying is a data-driven task, lending itself to automation. So whether you’re after forecasting or fully-automated submission of vendor POs, RetailOps has you covered. Keeps all your vendor contacts, terms, addresses, and PO history in one place - think of this as the ultimate address book! Whether it’s onboarding a new addition to your buying team or your accounting team digging a bit deeper in the process of reconciling an invoice, RetailOps sets your team up for success with streamlined vendor relations. Spend less time and reduce miss-orders by transmitting Dropship, Just-in-Time, and Inline Purchase Orders automatically on a set schedule. Supported formats include email, FTP, EDI, and API. Leverage vendor inventory with confidence and minimal effort. RetailOps can augment any SKU with vendor inventory data, including inventory quantity, cost, and estimated shipping days to ensure your orders are being routed accurately - keeping your customers happy with on-time deliveries. Supported vendor inventory formats include CSV templated imports, EDI, API, and FTP. 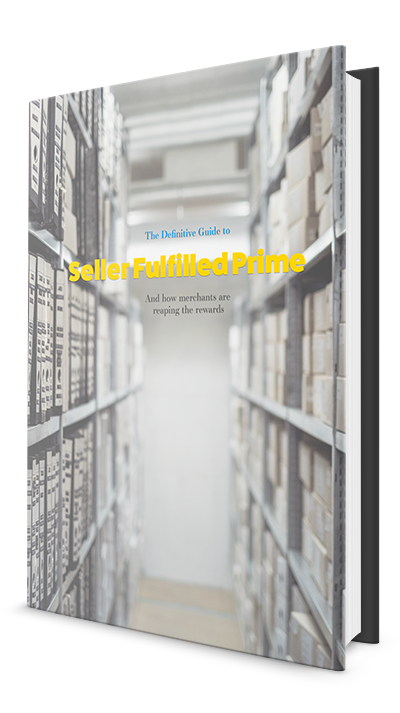 Successful handling of Dropship, Just-in-Time and other external inventory relies on knowing what inventory is available, and what expected costs are from a specific vendor. RetailOps’ industry-leading Cost Based Routing automates this process, making real-time order routing decisions all the way through PO creation and execution.